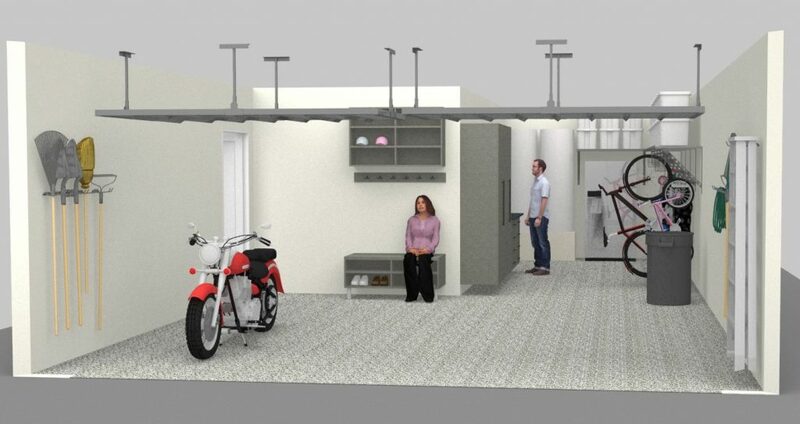 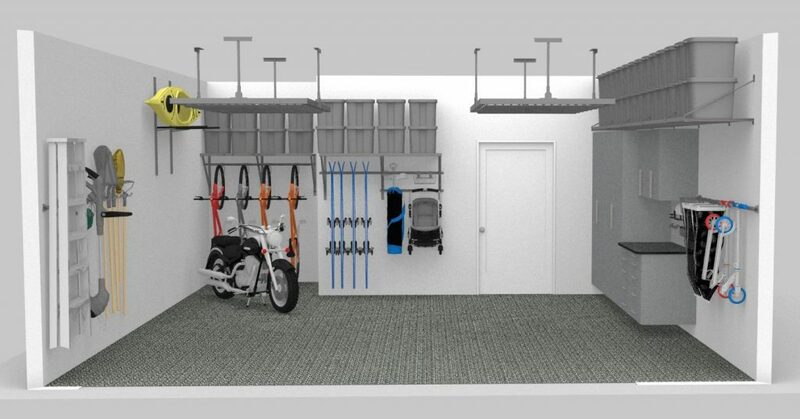 Visualize you completed garage enhancement project with a lifelike 3D Rendering of your garage. 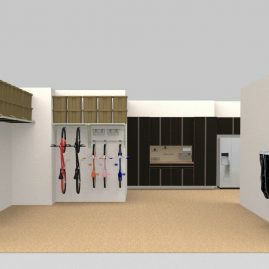 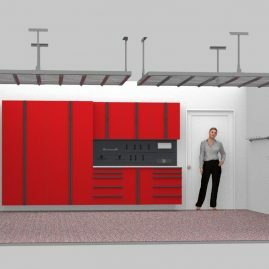 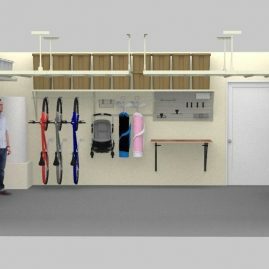 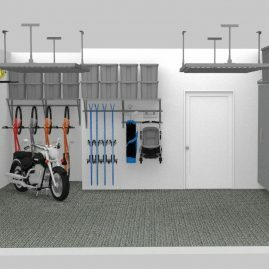 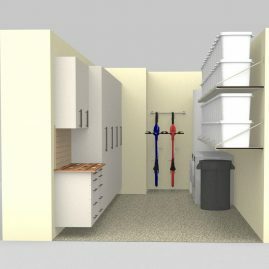 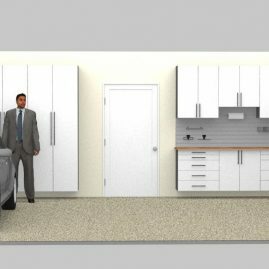 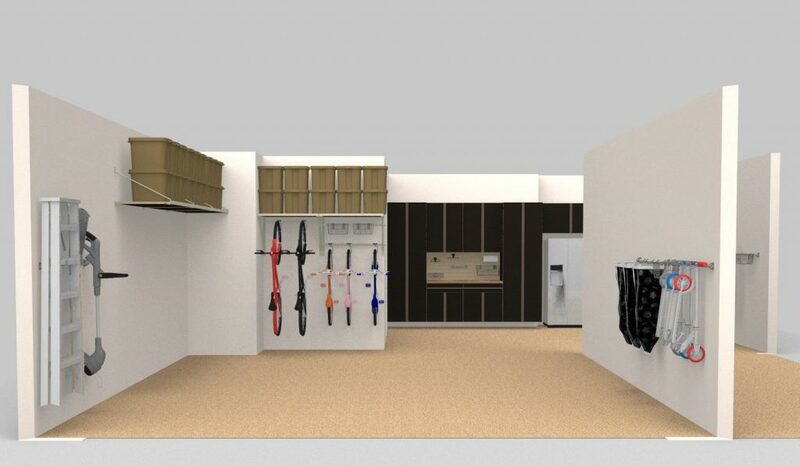 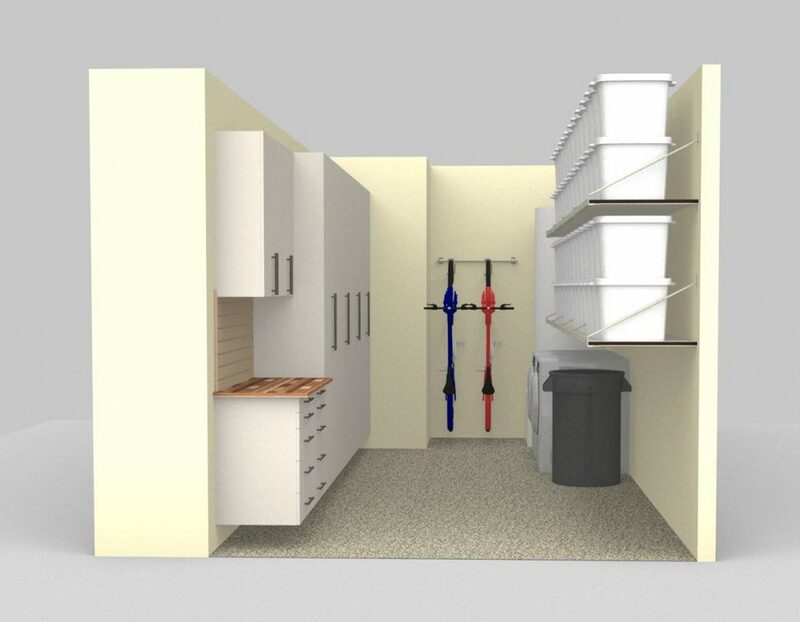 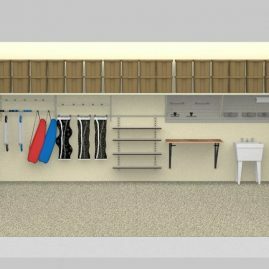 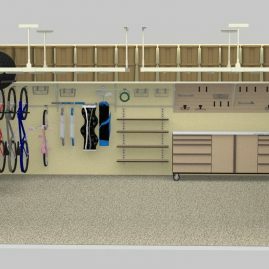 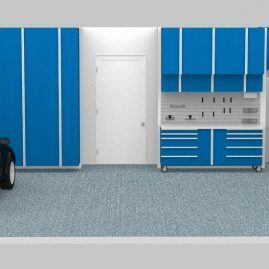 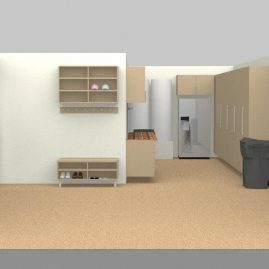 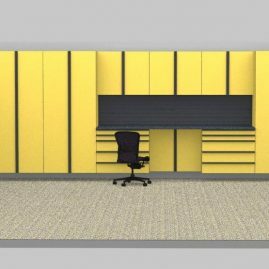 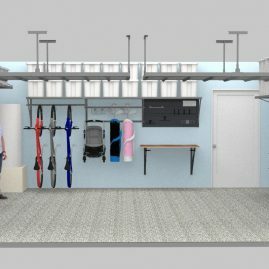 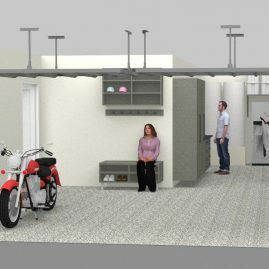 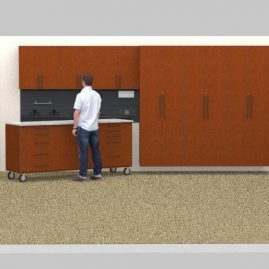 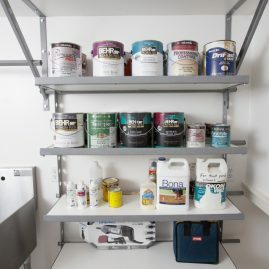 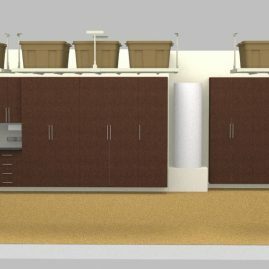 Our trained staff will draw your garage with unique features into our 3D software to give you the most accurate idea of what our products could do for your garage. 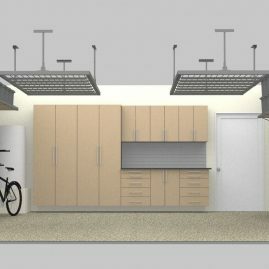 Here are a few examples of previous garage renderings.